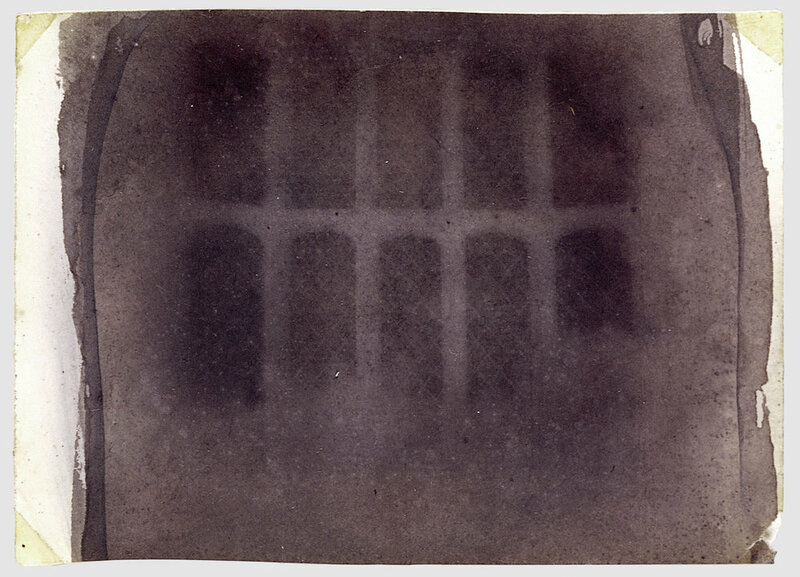 The Griffin Museum of Photography is delighted to be able to bring you an online, 12-week course on the History of Photography, taught by Rachel Boillot. The course will run from 6:30-8:00 Eastern Time on Monday evenings from March 4-May 20, 2019. Skill Level: Every Person Passionate about Photography! Rachel Boillot is a photographer, filmmaker, and educator based in Nashville, TN. She holds a BA in Sociology from Tufts University, a BFA in Photography from Tufts University/the School of the Museum of Fine Arts, and an MFA in Experimental and Documentary Arts from Duke University. Her work has been funded by the Annenberg Foundation (Los Angeles, CA), the Riverview Foundation (Chattanooga, TN), the Tennessee Arts Commission (Nashville, TN), and the National Endowment for the Arts (Washington, D.C.). She was the recipient of the 2018 PhotoNOLA Review Award. 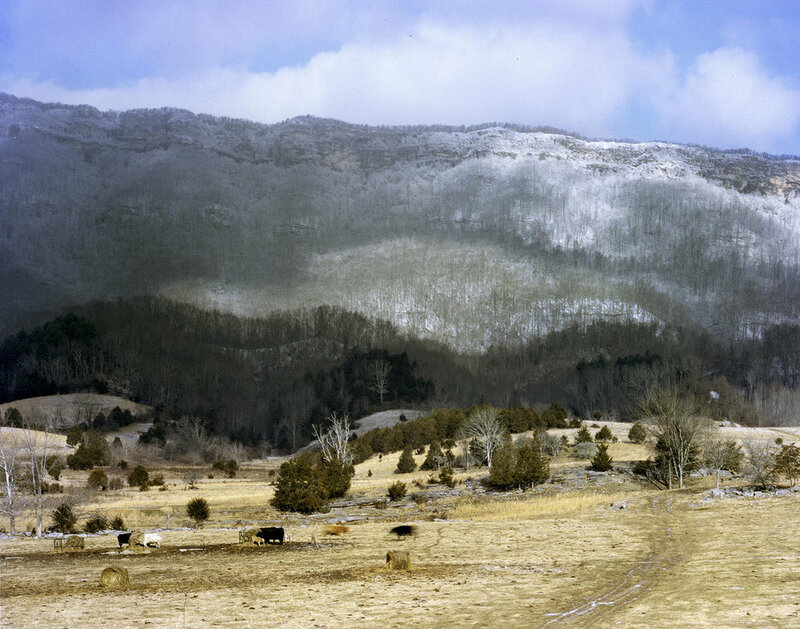 Her monograph Moon Shine: Photographs of the Cumberland Plateau will be published by Daylight Books in April 2019. Her documentary film In That Valley of Gold will also be released at that time. Boillot currently teaches the History of Photography at Belmont University. She recently joined the team at the Kentucky Documentary Photography Project. For more information, see her website at rachelboillot.com. The Griffin Museum of Photography is a nonprofit organization dedicated solely to the art of photography. Through our many exhibitions, programs and lectures, we strive to encourage a broader understanding and appreciation of the visual, emotional and social impact of photographic art. At the Griffin Museum, you will find exhibitions from well-known photographers to those emerging on the scene that explore important themes and thought-provoking ideas. All of our exhibitions and programs are designed to encourage the passionate exploration of the art of photography.